When you live in New York you have so many things to worry about. The ever worsening subway system for one, the rising rent prices for another. Maybe you’re worried about making it big in the artistic field of your choice, a la Girls. Or the weird random sinkholes. Maybe. 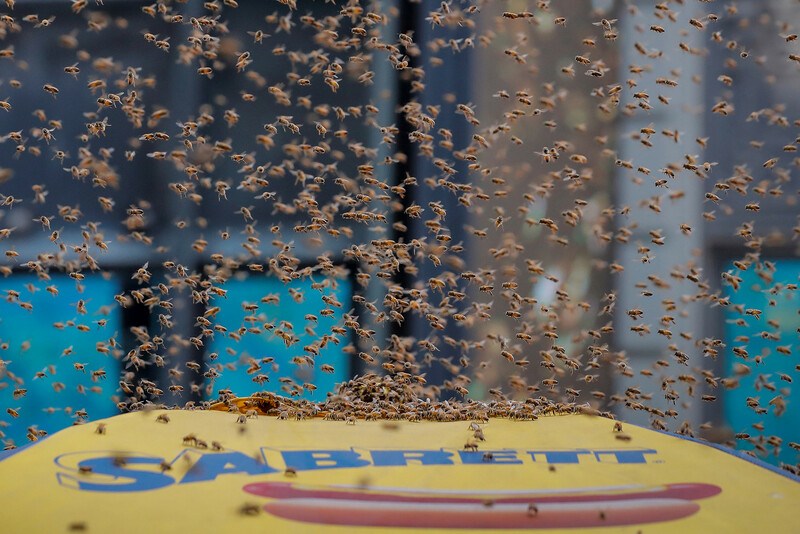 But I know one thing, the last thing you want to worry about is a hive of damn bees taking over a hot dog stand! Awww, poor lost little guys! The situation escalated when the police called their Bee Cop to the scene. Oh you didn’t know New York had a bee cop? Yeah, New York has a bee cop. He vacuums up bees in his bee vacuum. It’s great, it’s a whole thing, this incredible bee cop. 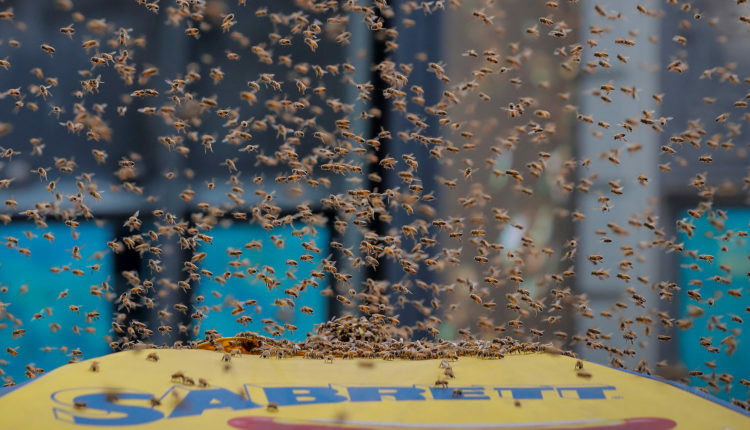 In the end, the bees were transferred to Long Island where no doubt they are all buying their ferry passes to meet uhh… I don’t know, what’s Rudy Guiliani up to? Wait, what!? He’s doing what!? Alright, they are all en route to sting him then. What do you think of the hot dog bees? Let us know in the comments or on Twitter at @WhatsTrending.